Ubisoft (one of the companies everyone loves to hate, but still buys their games) recently announced what they are bringing with them to Pax West. 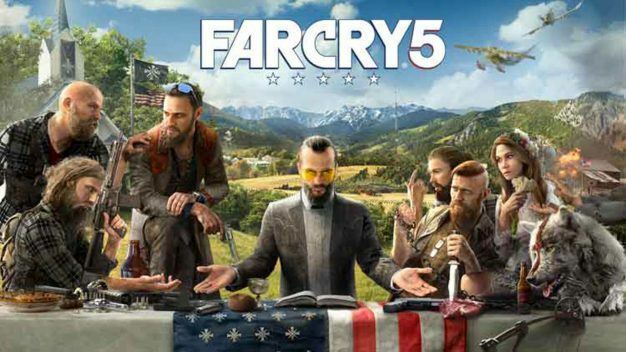 The first (and personally what I am most excited for) game coming to the event is Far Cry 5. Anyone lucky enough to go to Pax West will be able to play a demo of the game as well as take part in a new fishing competition where whoever among 8 people catches the biggest fish wins a Far Cry 5 pin. Also, on Saturday September 2nd from 2:30-3:30, Jack Patillo of Achievement Hunter is hosting a panel that will include the Lead Writer and voice actors of the game. The panel can be watched here. From 11:00-4:00 on Saturday and Sunday of the event, Ubisoft will be livestreaming gameplay of Far Cry 5, Assassin’s Creed: Origins, For Honor, and Tom Clancy’s Rainbow Six Siege. The livestreams can be found on their Twitch, Youtube, and Facebook. On Monday, September 4th, at 2:30, the For Honor development team will be holding their first live show to take questions, provide some news and information, and give a look into the game’s coming content. The show can be seen here. 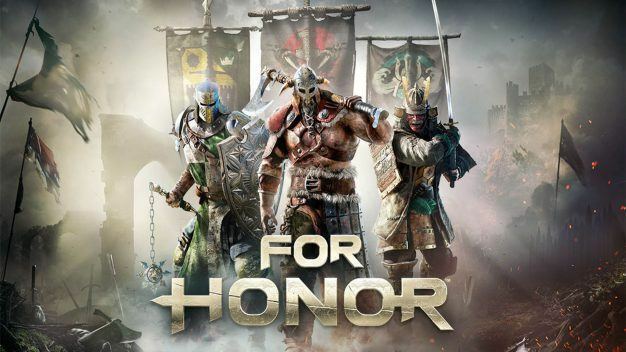 Personally, I am excited to see any new things from Far Cry 5, and I am sure fans of For Honor are excited to see if the game will be improved at all. Also, Rainbow Six Siege and Assassin’s Creed always seem to catch a glimpse from me as well. Anyone else excited to see anything from Ubisoft? Let me know in the comments!